not sure if this lot hole the roof first or just slap the vent on and bond it..
i know what an RA vent is numbnuts!! only linked up as it could have been something of interest!! 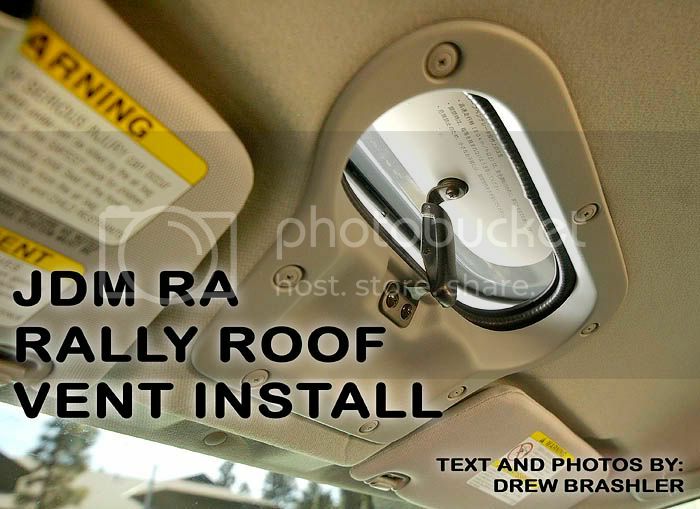 RA roof vent is about £200...if you can find one.